Samsung has confirmed that it will distribute the much-requested Tizen 3.0 update for the Gear S3 classic and Gear S3 frontier, reports AndroidPIT. 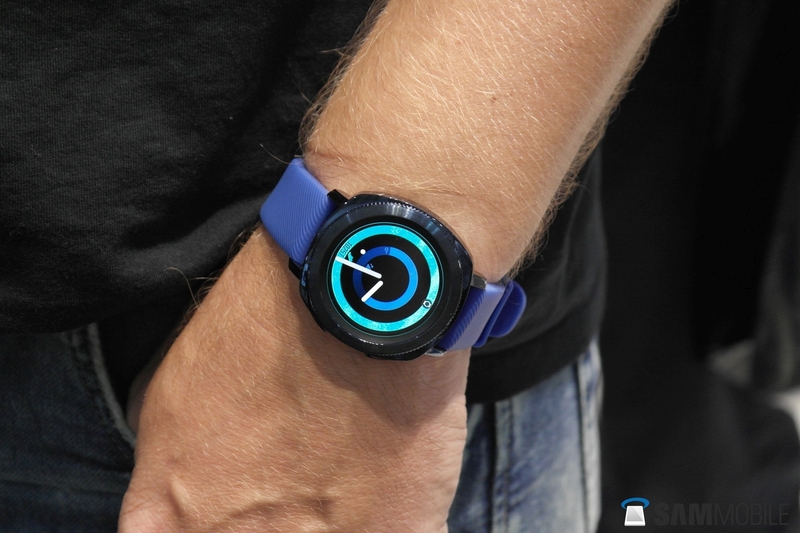 The upgrade will bring the wearables in line with the recently-announced Gear Sport on the software front. Unfortunately, it doesn’t look like the Gear Fit 2 is going to be subjected to the same treatment as it isn’t waterproof like its successor, the Gear Fit2 Pro—so users won’t benefit from the slew of water-based tracking features the firmware brings to the table. As for when the update will start making the rounds for the Gear S3 classic and Gear S3 frontier… Well, your guess is as good as ours. The folks over at AndroidPIT expect it to start rolling out ahead of the Gear Sport’s release, though that doesn’t seem likely. For those who missed its announcement, the Gear Sport was designed to fill the void between the traditional-looking Gear S3 classic and the ruggedized Gear S3 frontier. It’s equipped with a 1.2-inch Super AMOLED display, 4GB of internal storage and GPS. 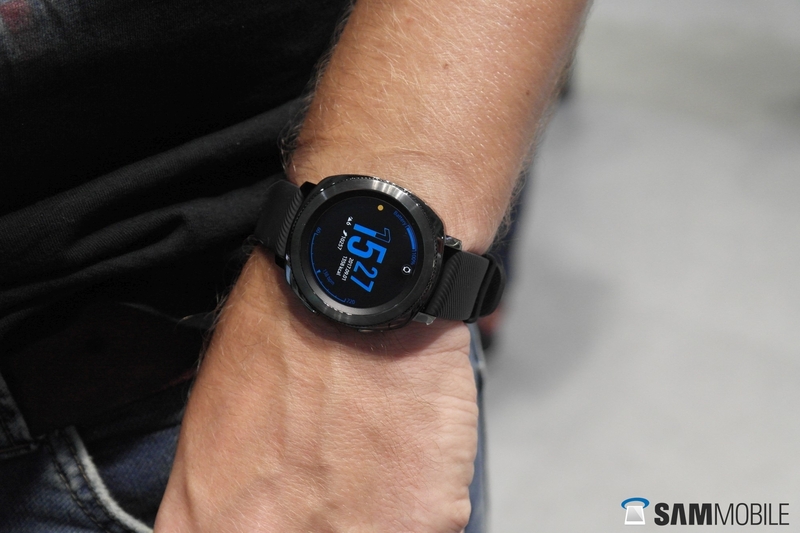 The pièce de résistance, as we mentioned in our hands-on coverage, is that the Gear Sport can be submerged in up to fifty meters of water for around two-hours, which is more than enough time to swim two-hundred lengths at a respectable speed. Is the Gear S2 classic not expected to receive the 3.0 update?